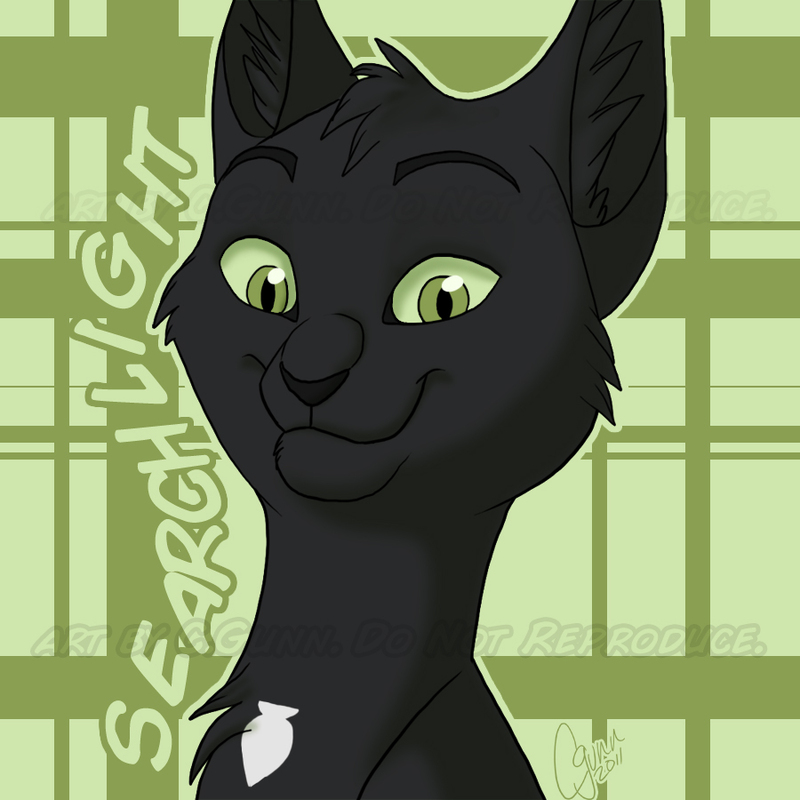 My kitty Searchlight! linkThe real cat. He's been gone 4 years now (got hit by a car). He was a feral cat but he was totally cool. Ignore my horrific spelling of his name. -_-' It's better now. lol. Anyways! This is just some style testing (and kitty practice) for a little webcomic I plan on making. It's been in my mind for several years now, and it's going to be about the feral cat population around my house, mostly based on fact but with artistic license! It's not going to be a documentary. lol So anyways, I decided that Searchlight should be the main character, since he caused some of them to move over to my house... -_-' lol.